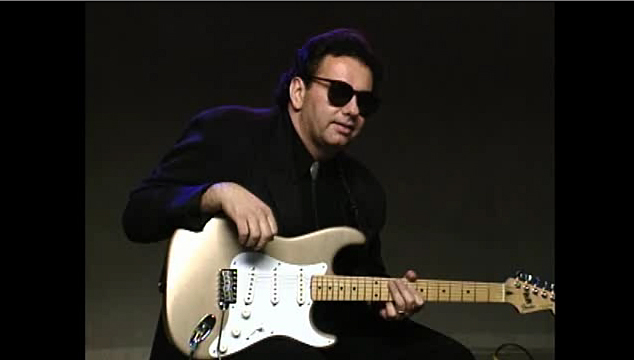 When it comes to the blues, guitarist Duke Robillard is not only a jack of all trades but also master of them all! A lifelong student of blues, jazz, swing, and rockabilly guitar, Robillard has built his sterling reputation through countless solo, band, and session gigs. He was the founding guitarist and singer of Roomful of Blues, played in the Fabulous Thunderbirds, has been sideman to Bob Dylan, John Hammond, Pinetop Perkins, Herb Ellis, and Ronnie Earl, is the owner of four Blues Music Awards (formerly W.C. Handy Awards), and has been called "one of the great players," by the king of the blues himself, B.B. King.